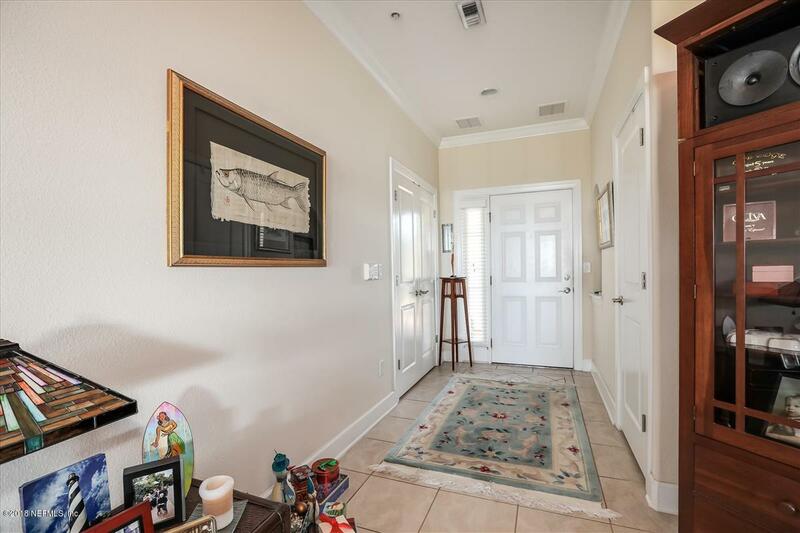 Fabulous opportunity to own in the highly desirable Ocean Grande at Serenata Beach Community. 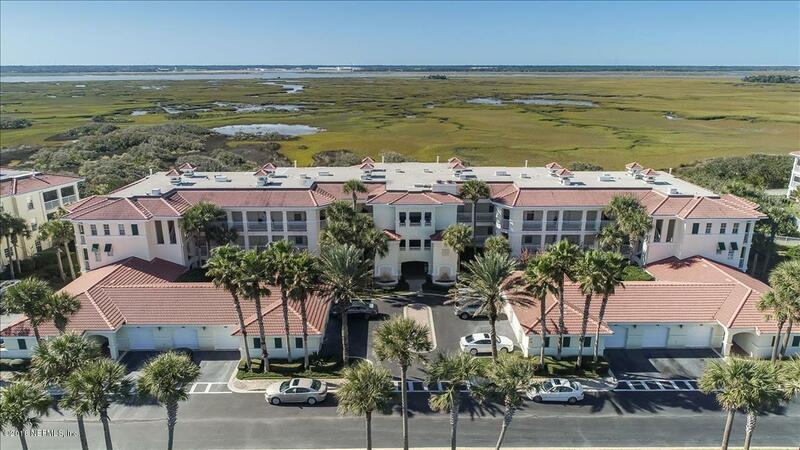 Built like a fortress w/concrete block all the way up this 3rd floor condo has the most magnificent views - marsh to intracoastal - truly spectacular & from the front balcony you can see the ocean. 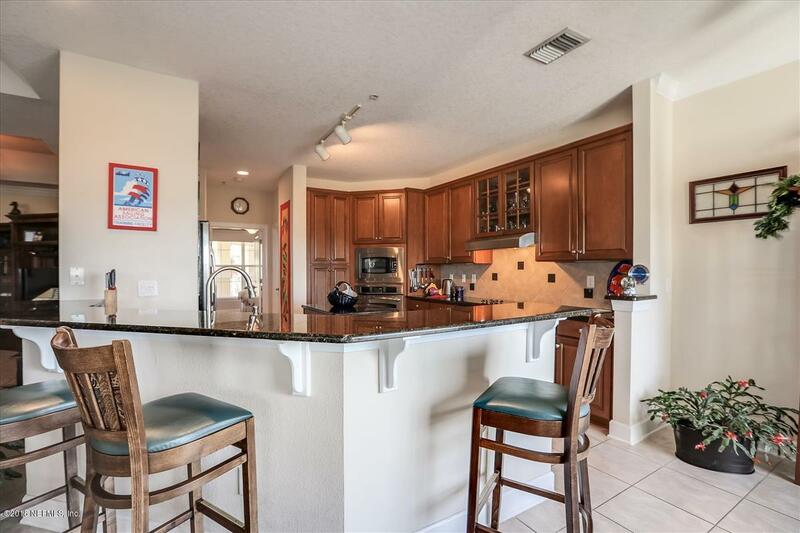 This condo features tile floors, high ceilings, crown molding, ss appliances including wine chiller, loads of cabinetry & large breakfast bar. 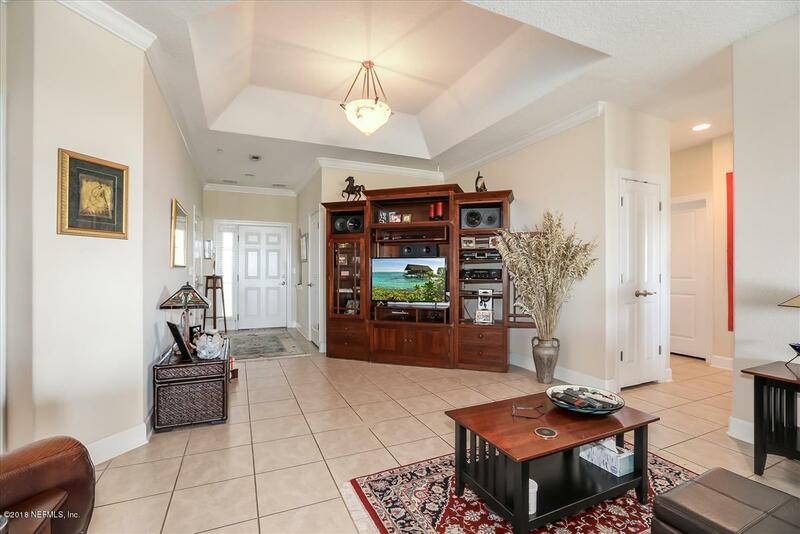 Extra large screened balcony w/built in grill is the perfect spot to enjoy the endless views. Great floor plan with all 3 ensuite bedrooms in opposite corners - the master is across the back to capture the vistas. New HVAC installed January 2019. Private garage, guest parking, elevator, tennis courts & beach access complete this wonderfully priced retreat.Included in the condo fees are: satellite TV, high speed internet, water, landscaping, hazard insurance, pest control, building maintenance, gas for fireplace and lanai grill, full time maintenance personnel, tennis & pickle ball and cabanas.